Are you working long hours and have no time for yourself? Are you stuck in a rut and need a career and lifestyle change? Are you thinking about becoming an ActionCOACH business coach ? If you are thinking about going into business for yourself by becoming a business coach, come spend the day with our team and participate in our Discovery Day. 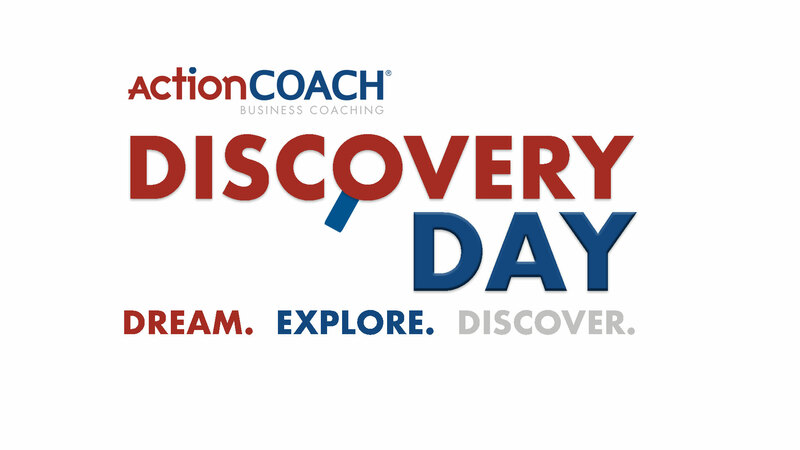 At the Discovery Day, we will show you how becoming an ActionCOACH business coach can help you reach your goals by giving you the career and lifestyle you've always dreamed of. While spending the day with us you will have the opportunity to review the full business opportunity, see a working model as well as interact and have lunch with some of our main support team and other franchise candidates. We'll show you our tools, systems and resources and talk you through our coach and marketing support system as well as what kind of ROI you can receive as a business coach. Most importantly, you'll get to see how you can turn your passion for business and people into a prosperous business, while living the life you have always dreamed of. Venue details provided upon enquiry/registration. Complete the form below and reserve your seat today! To learn more about becoming a business coach or owning a business coaching firm, please fill out this form. © 2017 ActionCOACH all rights reserved.